Ever since M-Pesa and mobile banking was launched in Kenya 10 years ago, there has not been any other innovation that has come close to revolutionising and transforming the money transfer sector like agency banking. If you can’t beat them, join them, and most banks in the country have heeded this adage through the establishment of agents spread in every corner of the country. The decision by banks, namely, Equity, Co-operative and Kenya Commercial Bank, to offer formal banking services at the grassroots by devolving services has since seen millions of Kenyans embrace the service and in the process avoid the hustle of having to visit a traditional banking hall. 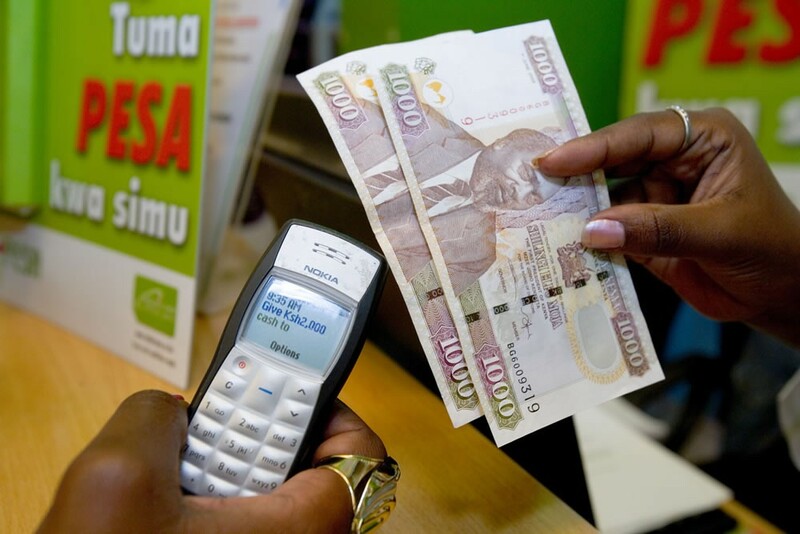 Aimed at reducing the cost of financial transactions and allowing banks a cost-effective way to expand its reach without necessarily investing in brick and mortar, the mobile banking system has tapped into the millions of the unbanked population mostly in the informal settlements and upcountry, who have the capacity to engage in profitable banking relationships but do not have access to the formal banking infrastructure. A survey in Nairobi by the Nation noted that many Kenyans are fast turning to agency and mobile banking, with many shopping outlets and petrol stations hardly missing an agent. Moses Yator, who has been operating a KCB Mtaani agency and an Equity Agency at his shop at the Olympic Junction in Kibera slum for the past three years, says people from all walks of life have taken to the relatively new system because virtually all services that are provided at the bank are also readily available through the agents. Mr Yator adds that with mobile banking, one can do cash withdrawals, deposits, funds transfer, fees payment, pay utility bills, NHIF payments and even other government payments such as tax. He adds that he makes at least 20 transactions a day on slow days and close to 50 transactions on a busy day. John Mutisya, who has an account with Equity Bank, praises the innovation, saying it has made his life easy as he has an array of agents to choose from and he does not necessarily have to board a bus to withdraw or deposit money like before. Equity Agent outlets are estimated to be over 10, 000 across the country.